Rabat - The central committee of Moroccan shipowners, known by its French acronym CLAM, called for an immediate intervention by the government to save the national maritime sector following the sequestration of two Moroccan ferries in the southern French port of Sète by maritime authorities. 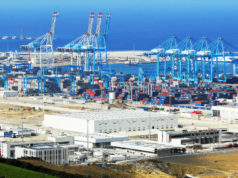 Rabat – The central committee of Moroccan shipowners, known by its French acronym CLAM, called for an immediate intervention by the government to save the national maritime sector following the sequestration of two Moroccan ferries in the southern French port of Sète by maritime authorities. “If no measure is taken by competent authorities, the Kingdom risks losing all maritime means to transport over 70 million tons of goods as part of its foreign trade as well as 4 million passengers,” the Committee said in a statement, of which MAP obtained a copy on Sunday. The national maritime sector employs 5000 people and posts an annual turnout of 4 billion dirhams, the same source said. The Moroccan ferries transport around 660,000 vehicles annually and 2.5 Moroccans living abroad who prefer maritime transportation to regain the Kingdom given their cheap price and quality of services. CLAM warned that foreign maritime companies may take advantage of such a situation to monopolise passenger transportation. “It is necessary for Morocco to ensure, using its own means, the transportation of a part of its foreign exchange as well as the Moroccan Living Abroad,” CLAM said. they stress the need for Morocco to set up a new maritime policy in order to be better positioned to compete with foreign companies notably after the liberalization of the sector in 2007. 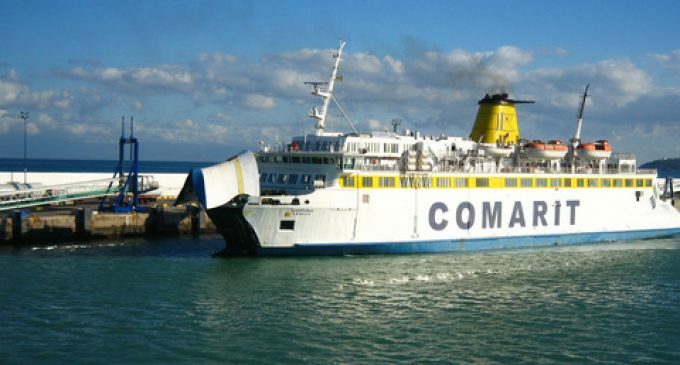 The ferries of Comarit and Comanav, “Biladi” and “Marrakech” respectively, which secured the Tangier-Sète maritime link, were sequestered on Friday by French authorities due to outstanding claims leaving around 400 Moroccan passengers stranded in the southern French port.